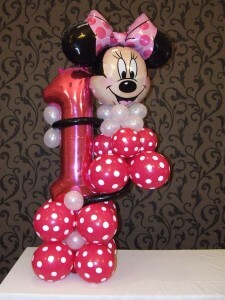 These Mickey and Minnie Mouse displays are the latest addition to our range and they are great for children’s parties. 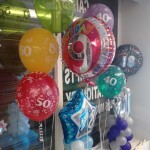 Any foil number can be used and they are only £19.99! We love balloons! 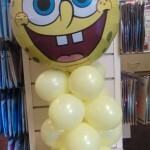 In fact everyone loves balloons and they never fail to put a smile on people’s faces. We pride ourselves on our balloon services and have been supplying balloons for parties, christenings and weddings for over 10 years. 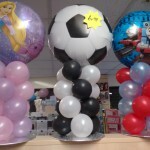 We are always looking to add new balloon products and displays to our services and below are a few of the latest balloon displays we have in store. 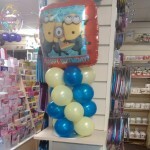 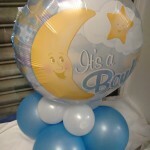 Whatever your theme and whatever your budget we have a balloon display to suit your needs and delight your children. 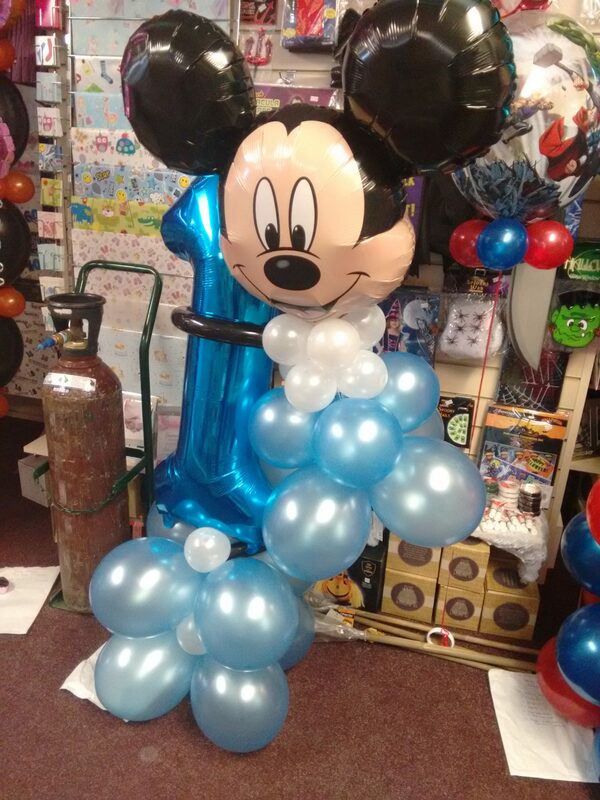 From tiger, monkey and giraffe balloon models to 6ft tall Mickey Mouse models we have something to suit you. 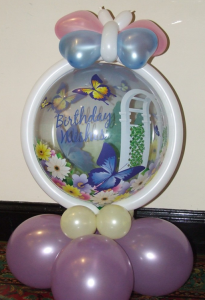 We have added a selection of our balloon models and displays to our website but please ask in store or email us about your specific requirements. 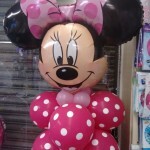 To view our extensive range please click here.